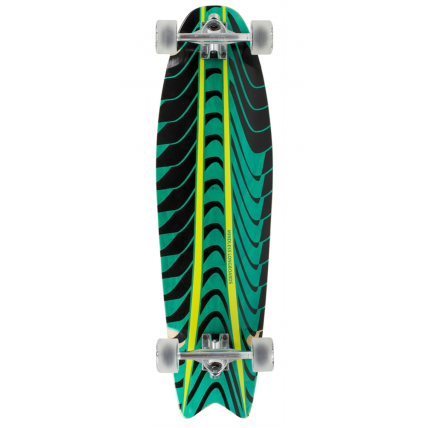 The Mindless Swallow Tail pays homage to the oldskool style of surf skate. The wider nose gives you a comfortable footspace up front to shift weight for stability. 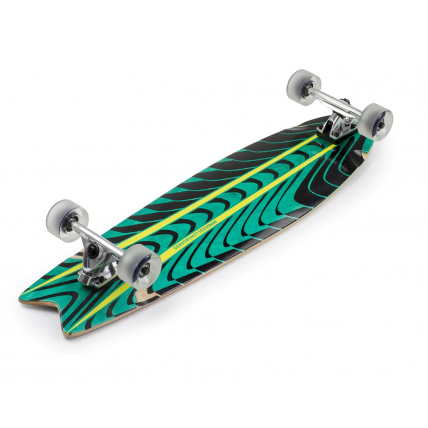 The Rogue Swallow, from Mindless Longboards, features their classic Rogue concave we've all grown to love. They have added their all new swallow tail with a flat nose boasting old skool styling with stability. 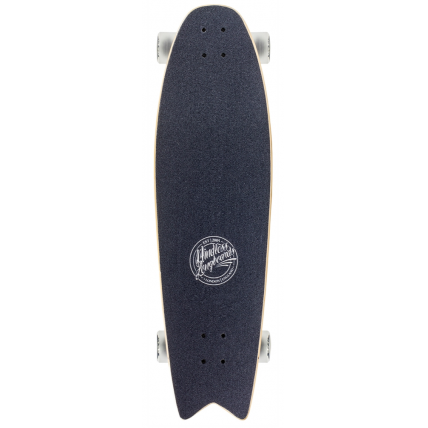 Easy to pump and carve, but super stable for cruising.